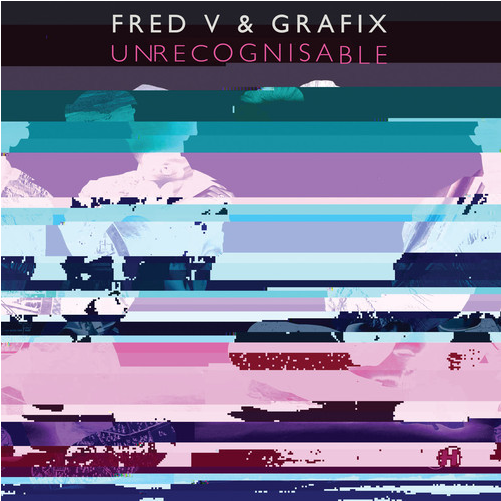 This delightful re-imagining of Fred V & Grafix’s Major Happy from 2012 could be a master class on how to construct a remix. The rambling beat collects a number of the elements from the original song, and adds them all back in new ways, such that the track can hardly even be called drum & bass anymore. As it shifts into the realm of almost IDM or glitch, there’s a classical or symphonic feel that sticks with you as the violin strings pluck away under the gurgling beat. Just as quickly as it appears, it’s gone, and it leaves me wondering when I get more from this Mr. Robinson kid. Time to start keeping tabs on this one. 5 UK Drum & Bass Tracks That Need To Be In Your Life. I got bored and decided to piece together a little pack of Drum & Bass tunes that you may not have heard before. If you haven’t, you’re definitely in for a treat, because these liquid, melodic & deep dnb anthems are exactly what you need to get you through the week. Fred V & Grafix do stellar work out of Hospital Records, but this remix of my favorite Netsky track from 2014 is an absolute gem. Running Low ft. Beath Ditto is a crucial track for any of the distressed party people we all know, with Fred V & Grafix bringing a symphonic feel to the original that I bet even Netsky didn’t see coming. This was on my October 2014 Soundcloud playlist and if you missed it, change that. The heaviness is powerful, but it keeps the energy up surprisingly well. Keeno is the crown prince of Hospital Records, and with tracks like this, it’s easy to see why. The effortlessness that seeps into every aspect of his production is readily apparent in this track. It’s got the vocal pop that it needs to hopefully even get some radio play in places that actually play drum & bass on the radio. This American is going to go sulk now.